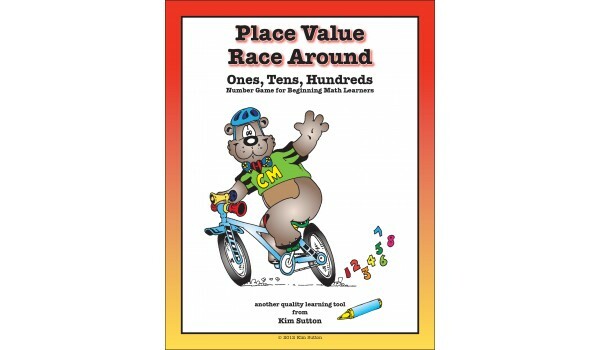 Based on the popular Zip Around game created by Dr. Lola May, Place Value Race Around includes a classroom set of questions and answers in the “I Have… Who Has?” format. To play, a student reads the expanded notation of the number from his/her card. The student with the standardized notation of that same number on his/her card calls out in response. That student then also reads his/her expanded number and the game continues. A fun and energetic way to practice place value! 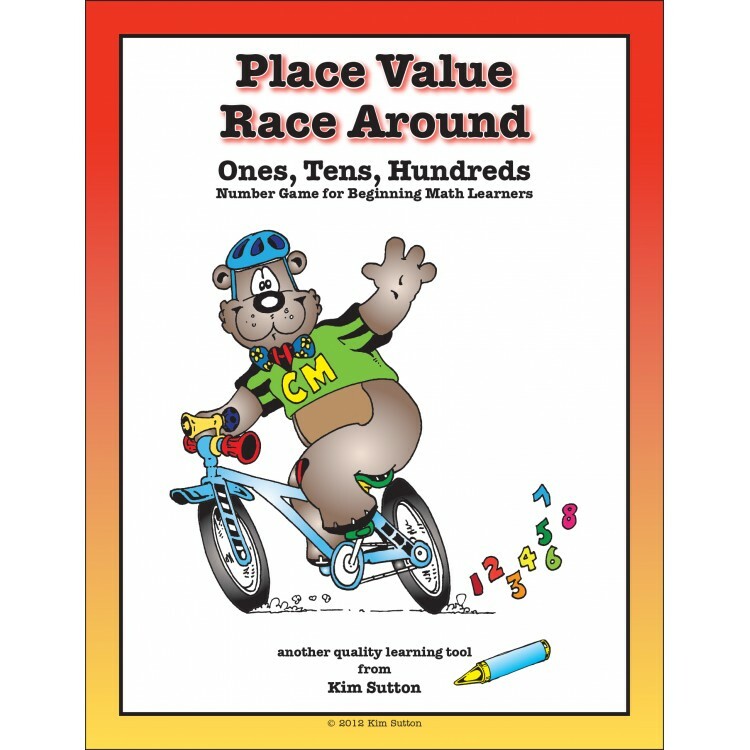 There are three versions of the game: Place Value Race Around- K-1, Place Value Race Around- Primary, and Place Value Race Around- Upper. Please choose version below before ordering.